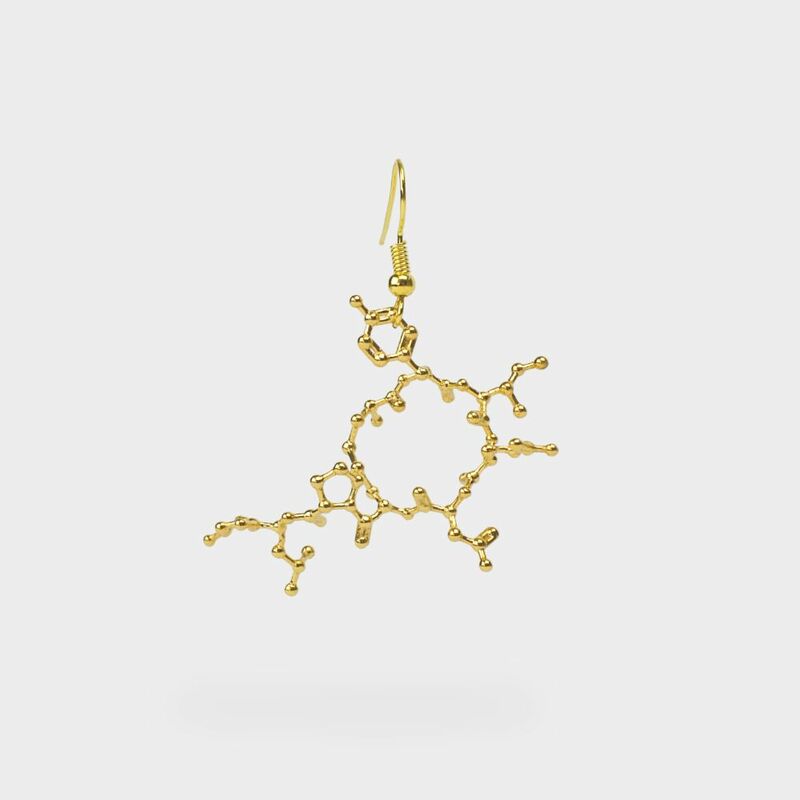 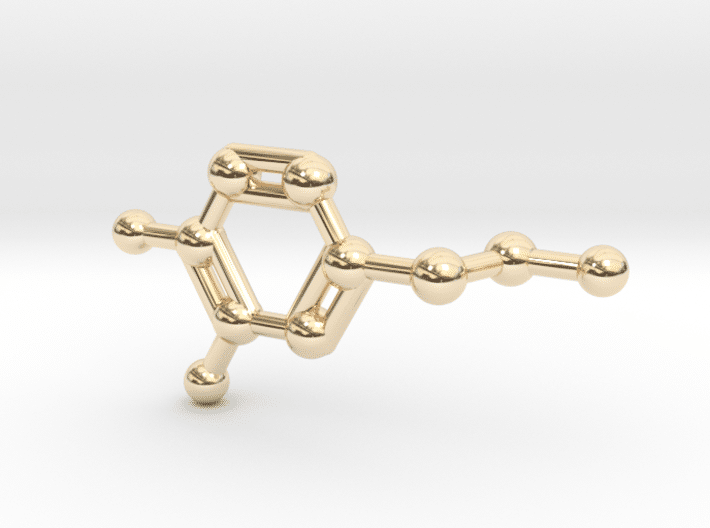 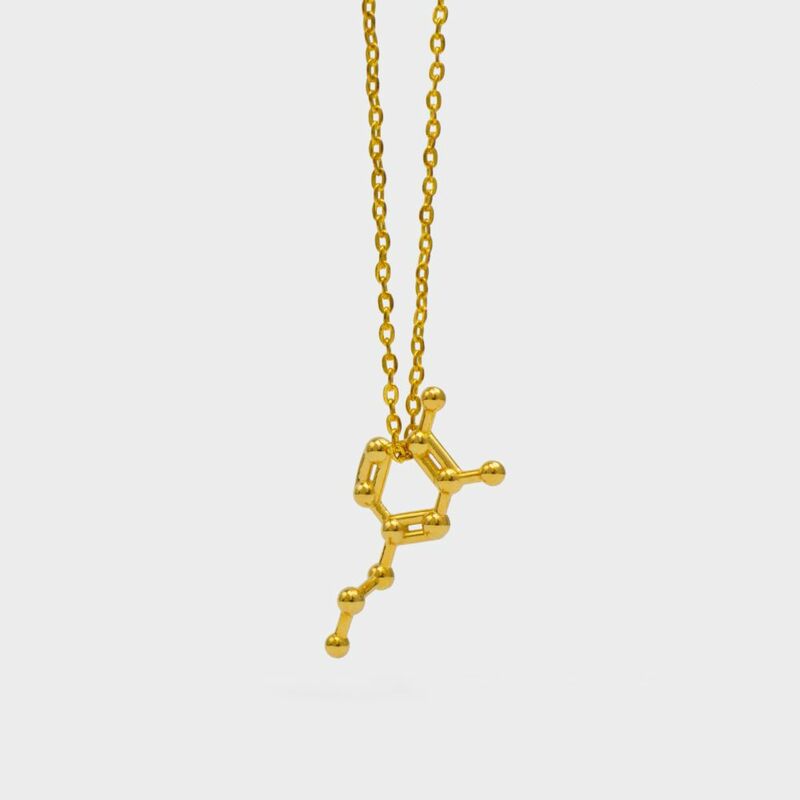 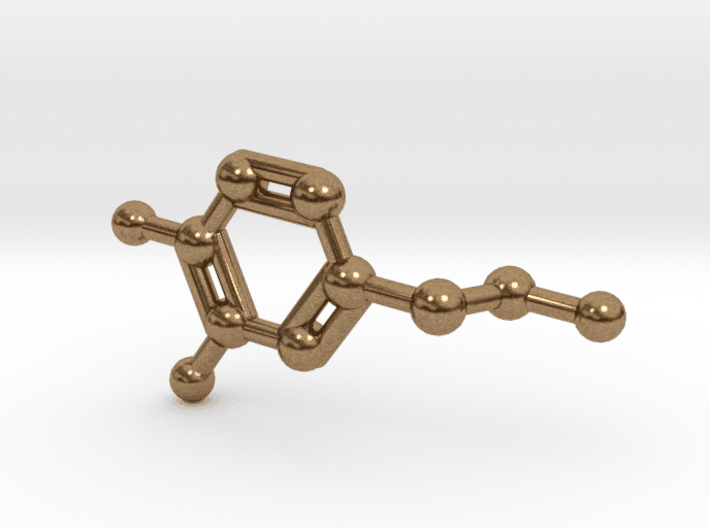 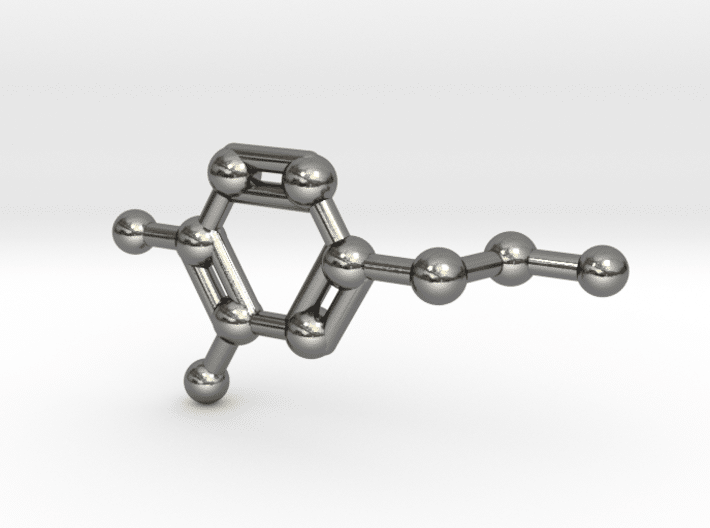 3D printed dopamine (motivation) molecule pendant. 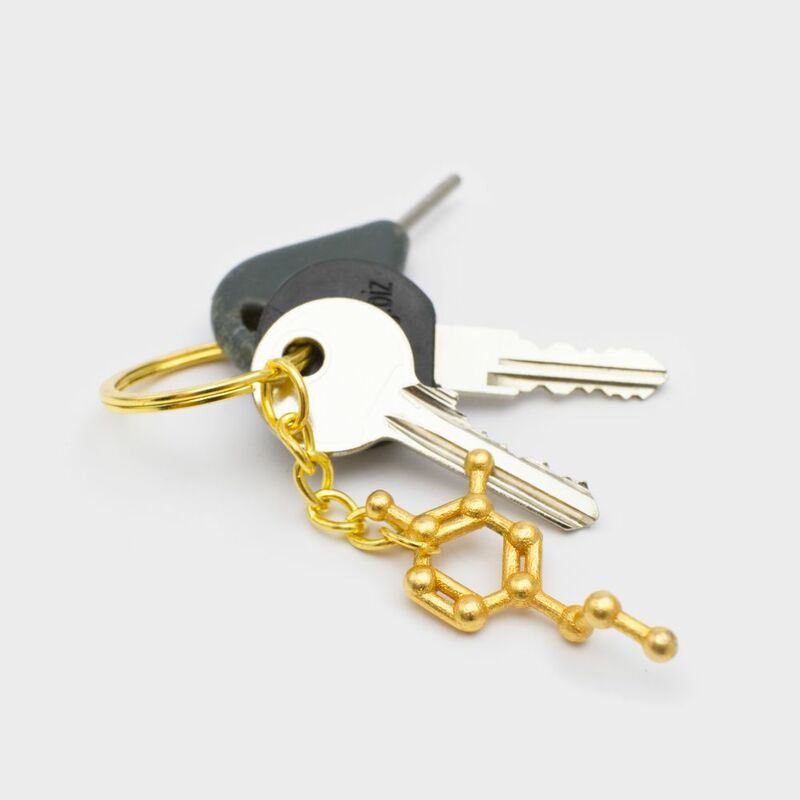 Comes in a really motivated little velvet bag, but without a chain. 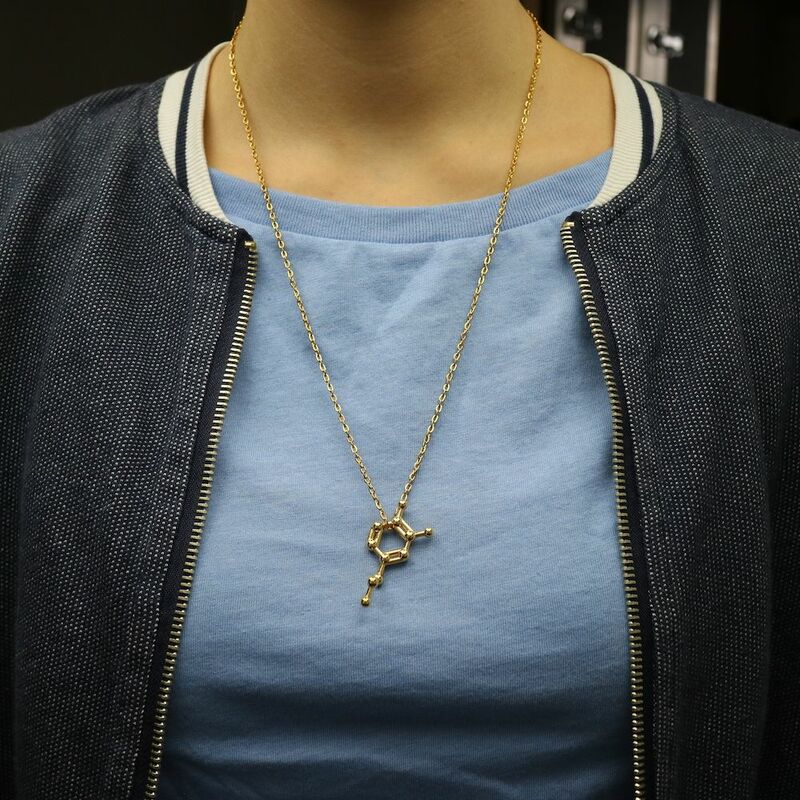 You can add a nice chain here. 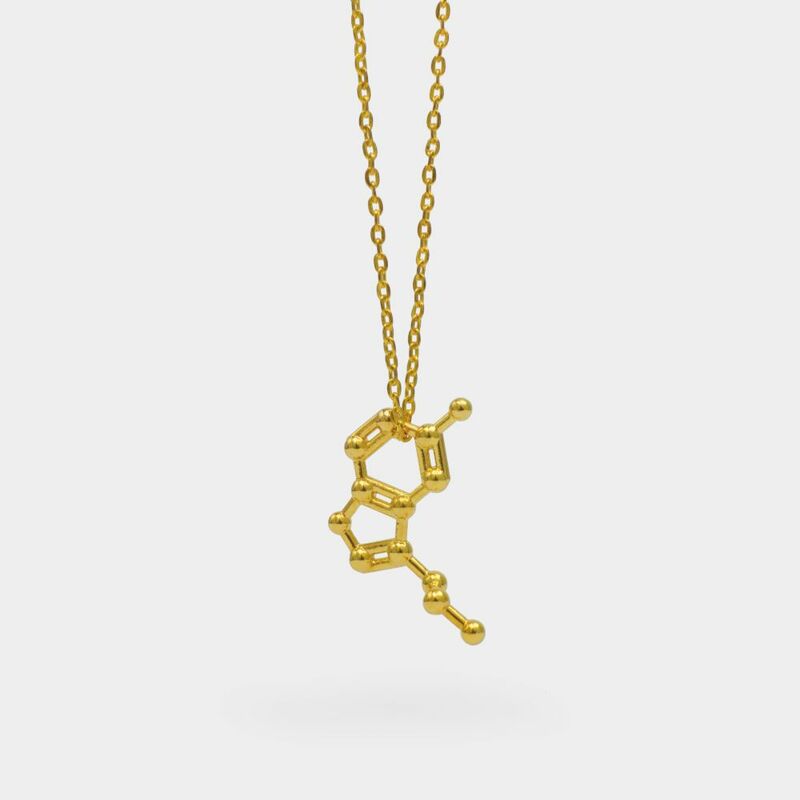 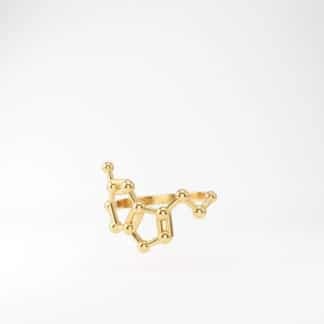 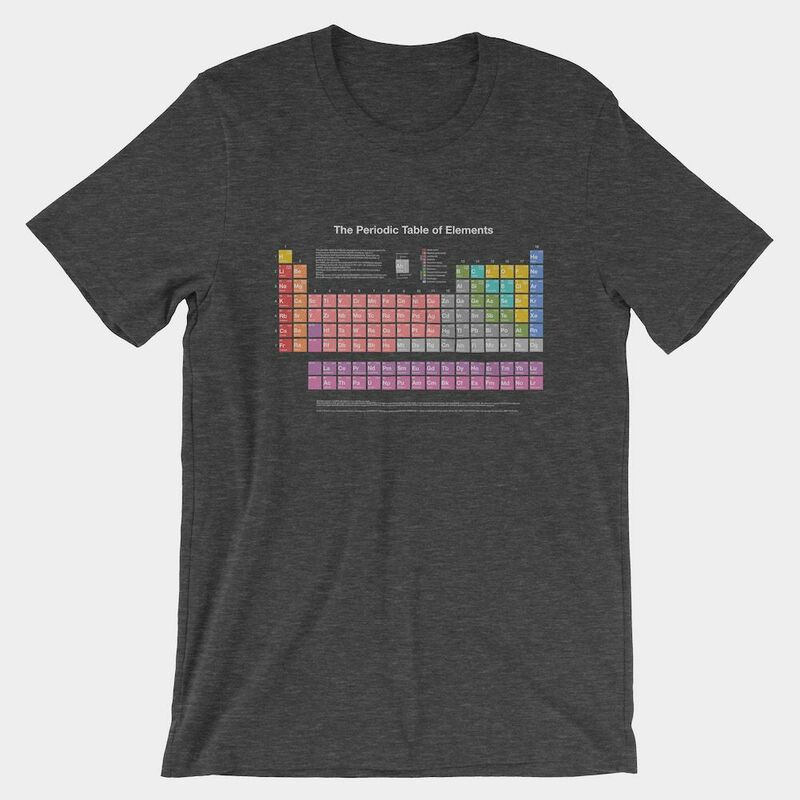 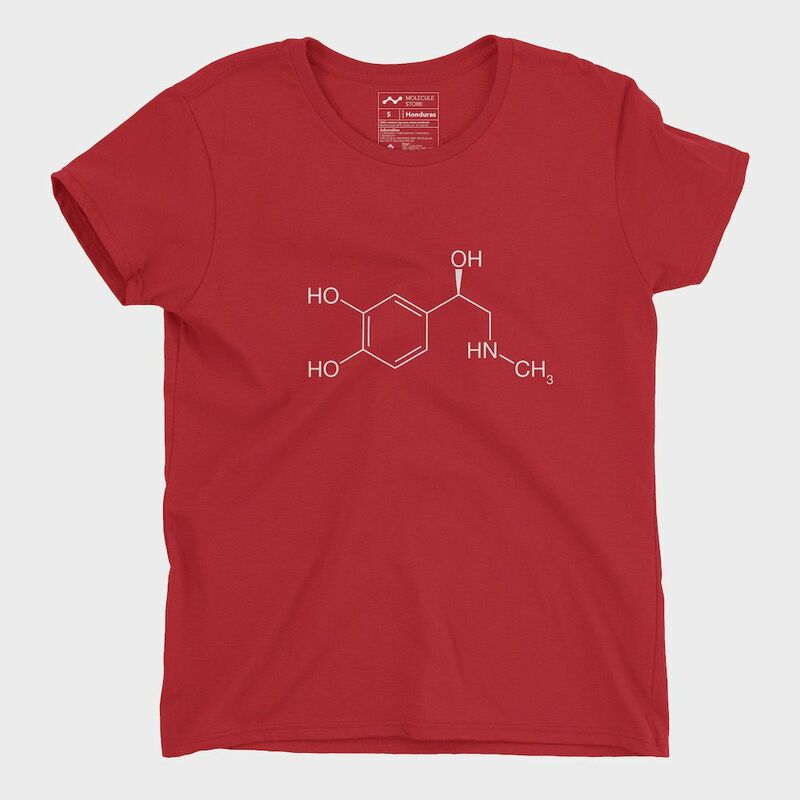 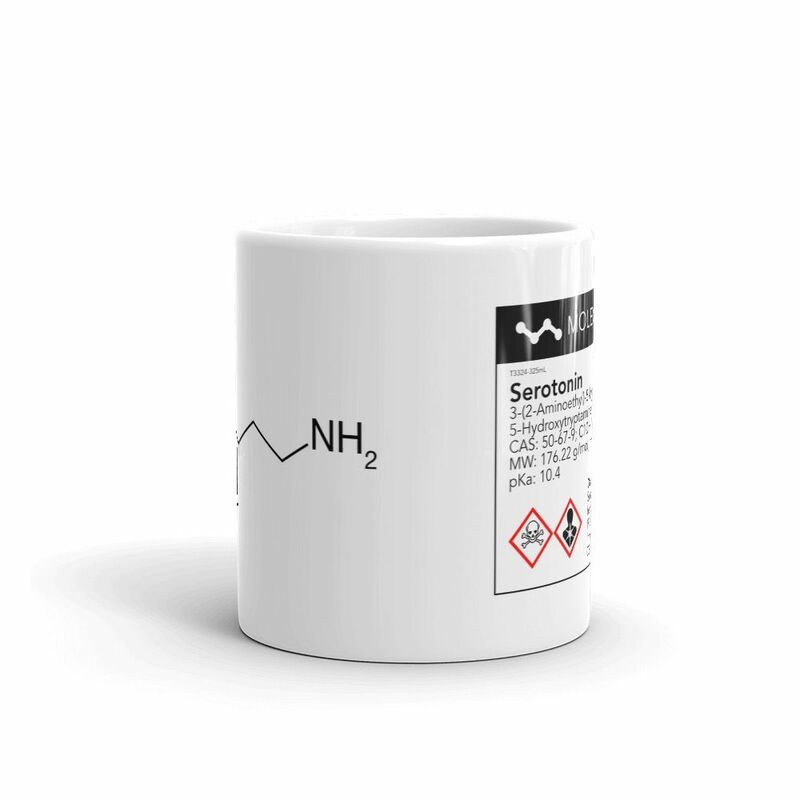 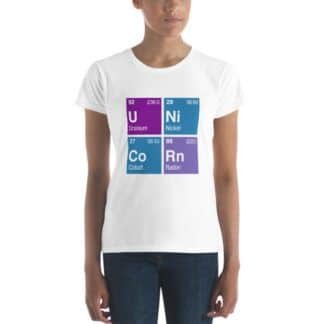 Dopamine (sometimes abbreviated DA) is a catecholamine neurotransmitter present in a wide variety of animals, including both vertebrates and invertebrates. 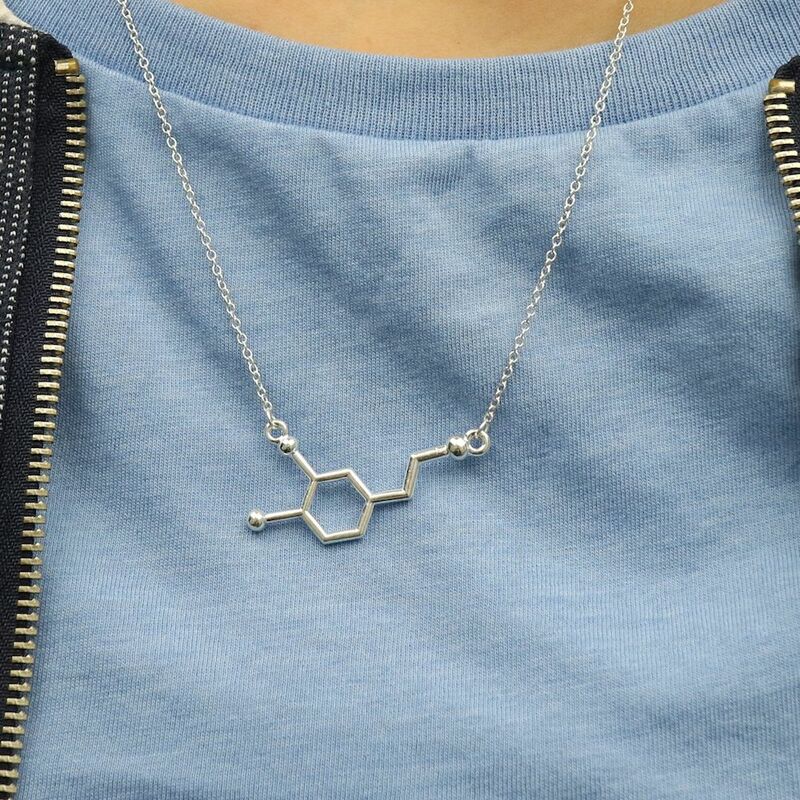 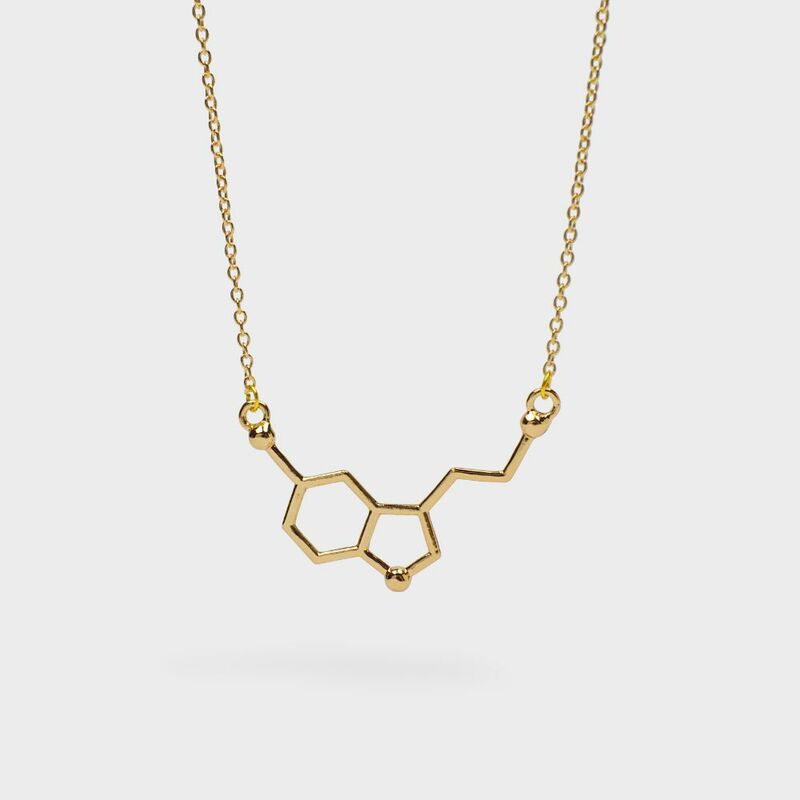 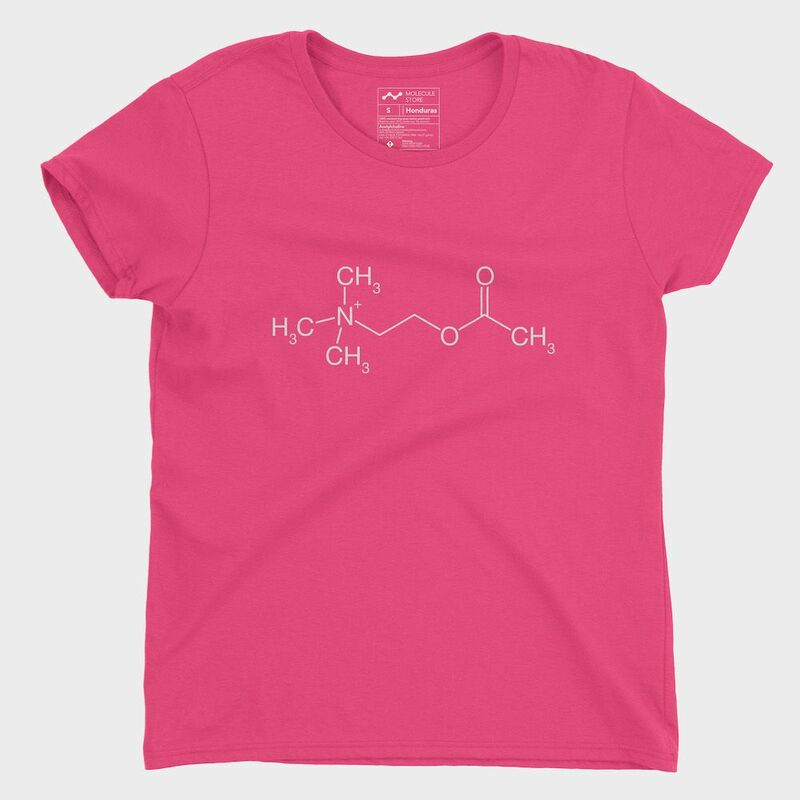 Dopamine has many functions in the brain, including important roles in behavior and cognition, voluntary movement, motivation, punishment and reward, inhibition of prolactin production (involved in lactation and sexual gratification), sleep, mood, attention, working memory, and learning.